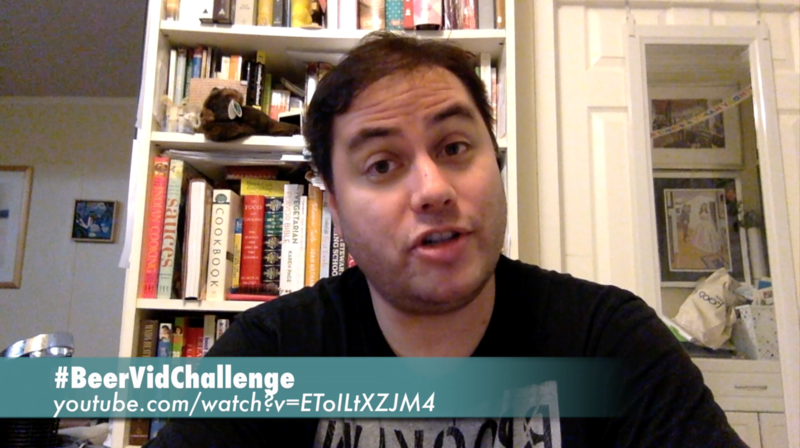 On behalf of the Beer Bloggers Conference, Ryan Newhouse offered the #BeerVidChallenge earlier this month. I had lost my voice for over a week since the day it was issued, so I am a little late to the party but wanted to drop my two cents. If we haven’t met, I am looking forward to it, and to all of my fellow previous attendees, I can’t wait to make more memories. HOMEBREW 101 SPECIAL: ANYONE CAN DO THIS! Previous post So where has Dan been?